Previous Post100 Questions No One Ever Asks TagNext PostAward – Nominated for Creative Blogger Award! Its insane and I love that place! 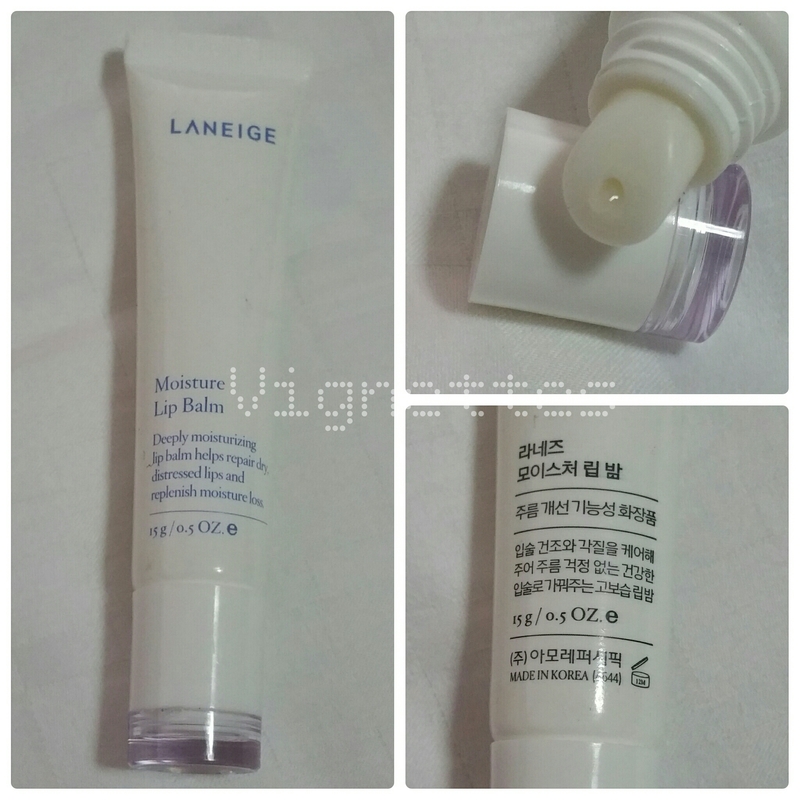 😄 Laneige is cheaper in Korea and you can find some od their product ranges in drugstores such as Watsons.